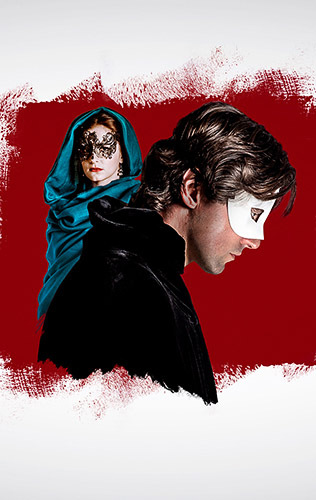 The Welsh National Opera (WNO) 2019 Spring Season starts off with a new production of Verdi’s Un ballo in maschera, followed by revivals of Mozart’s The Magic Flute and Donizetti’s Roberto Devereux. WNO’s Artistic Director David Pountney says: ‘All three of our operas in this season touch on the issue of kingship. Verdi’s Un ballo in maschera is a study in kingship, and is based on the true story of the assassination of the Swedish King Gustav lll. The story reveals the tragic love triangle between Amelia, her husband Renato and her lover the King (Riccardo), Renato’s best friend. 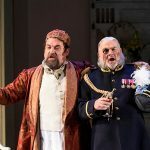 The King is obsessed with theatre and disguise, and this builds climactically to a masked ball in a backdrop of the growing conspiracy against him from his political and personal enemies. Despite Riccardo ultimately renouncing his love for Amelia, the culmination of the piece sees Renato discovering the affair and taking matters into his own hands with devastating consequences. The cast will include highly regarded Welsh tenor Gwyn Hughes Jones who will sing Riccardo with Mary Elizabeth Williams as Amelia and Roland Wood as Renato. 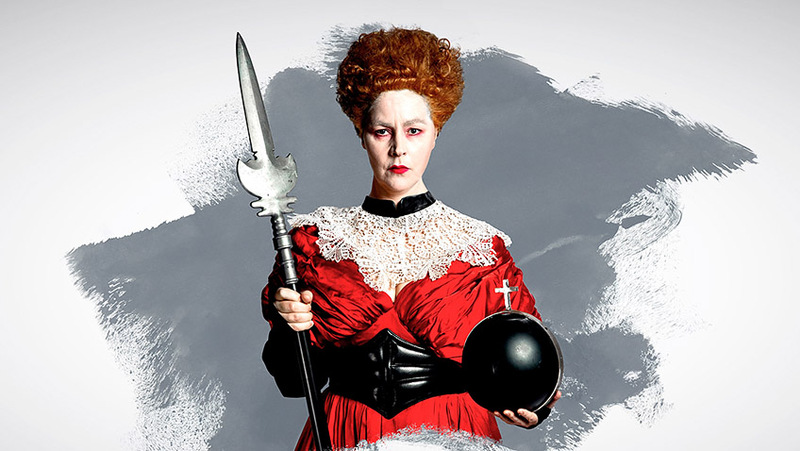 Donizetti’s Roberto Devereux was first performed in 2013 as part of WNO’s Tudor season to critical acclaim and features Madeleine Boyd’s striking designs. This opera of heartbreak and high treason is sung in Italian and is loosely based on the life of Robert Devereux, the Second Earl of Essex and his close relationship with Queen Elizabeth I. The Queen is romantically linked with the eponymous Earl of Essex as he is tried for treason. Bel canto virtuoso, Barry Banks, returns to WNO as the titular Devereux, alongside soprano Joyce El-Khoury as Elisabetta, both making role debuts. Also joining the cast are Justina Gringyté as Sara. Completing the spring season is a revival of Mozart’s ever-popular The Magic Flute sung in English and conducted by Damian Iorio, making his debut with WNO. Another tale of royal adventure, this Magritte-inspired production places Prince Tamino’s quest to rescue a princess and find true love into a surreal, dream-like world that features an angry lobster, a newspaper-reading lion and a fish transformed into a bicycle. 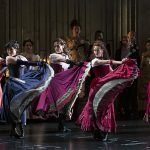 The witty story of enchantment and colourful characters alongside Mozart’s music results in a unique piece of opera, particularly well known for its soaring arias sung by The Queen of The Night. Returning to WNO in this role is Samantha Hay. 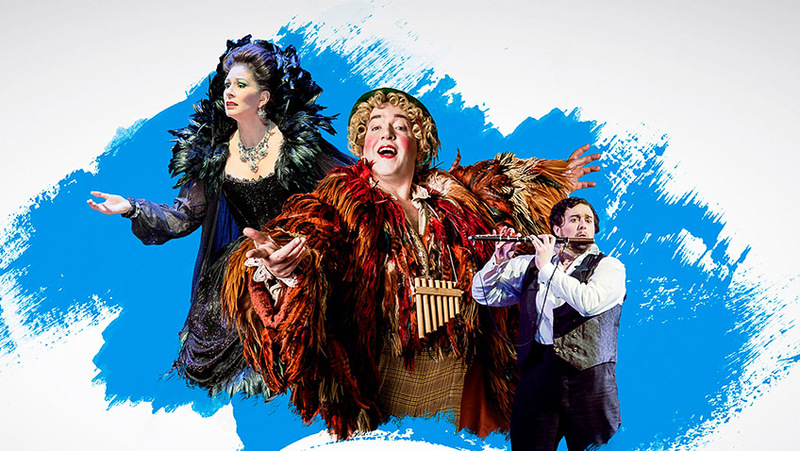 The cast includes Mark Stone as Papageno, Ben Johnson as Tamino and Anita Watson as Pamina. Making her debut with WNO, soprano Jennifer Davis also appears as First Lady, fresh from her acclaimed engagement as Elsa in Lohengrin at the Royal Opera House. 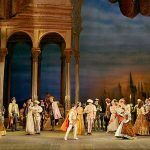 This spring take the opera-tunity to see at least one of these cracking operas performed by the wonderful WNO.